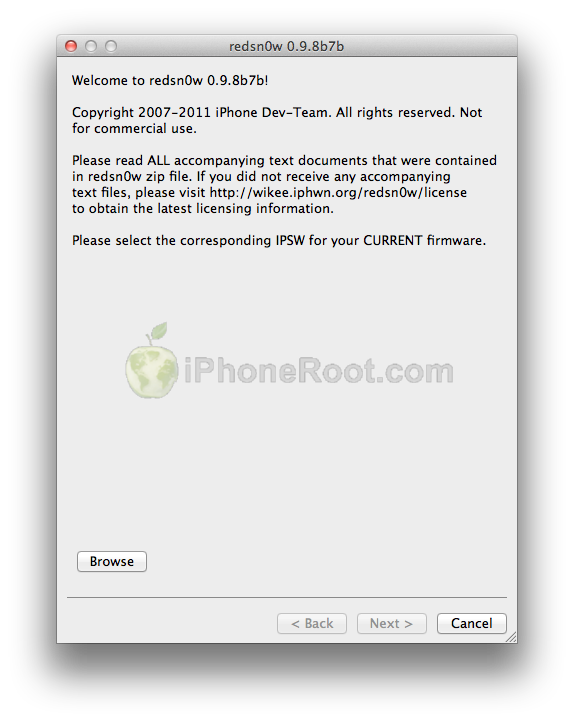 MuscleNerd, the iPhone Dev-Team member, has announced via Twitter that developers can use RedSn0w 0.9.8b7 to jailbreak iOS 5 Beta 7. 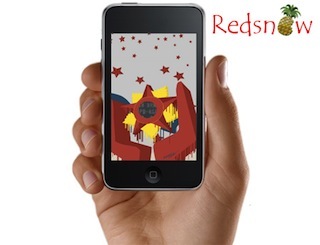 You can download RedSn0w 0.9.8b7 here. iOS 5 Beta 7 is available here for developers and here for everybody else.